ITA Taekwon-Do Summer Camp…Was it Hard? 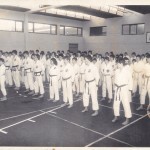 Cork Celebrates 40 Years of Taekwon-Do, come and join the Party! If you were to visit Cork right now, today you simply could not miss the sea of Red and White Cork flags, bunting, silly hats and even people’s cars all in Red. CORK TAEKWONDO ….How Big is That? Posters up, flyers pushed through letterboxes, press releases sent off, web-sites tweaked with landing and squeeze pages, complete with flashing lights and limited special-offer free-bees to stressed out parents. Yep all done. Taekwondo Pledges to Defend the Weak, or Does It? In this combination we explore those two explosive attacking tools, the knee (moorup) and the elbow (palkup). 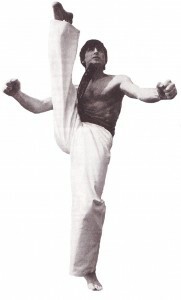 Apart from the practical value of short range techniques, it can be used for line-work in most Taekwondo classes, it is also great to include for cardio work as it works the bigger muscle groups, and can be easily done by most grades. Is it a Myth? Now that I’m over 40, My Metabolism is Slowing Down…. Does Metabolism change after Age 40? Why do You Teach Taekwondo to Children? Is Your Taekwondo Curriculum Suitable for Children? Does the Style of Martial Art You Practice Really Matter? 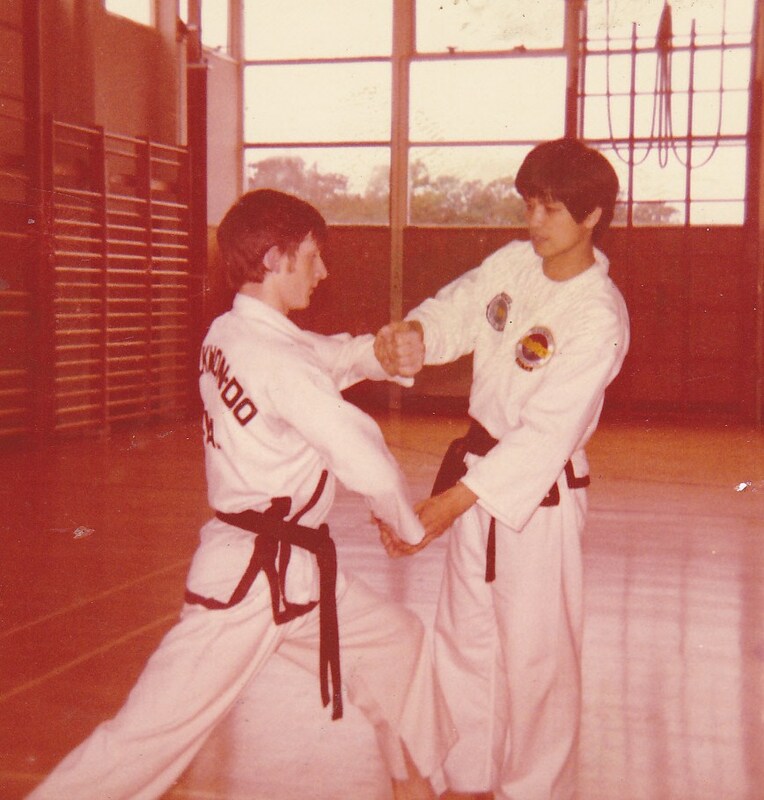 “I began my study of the martial arts after an assault by a gang of thugs in 1974. The beating hurt more psychologically than physically, and for a long time afterwards, revenge was my prime motivation to take up martial arts training. 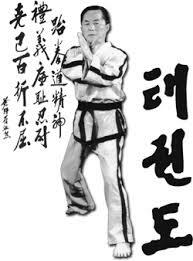 The Bruce Lee craze was in full swing and I began training in Boxing and Taekwondo in June of 1974. 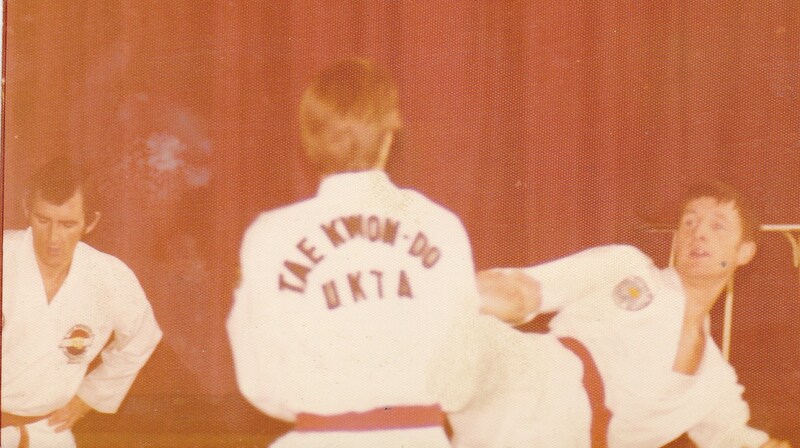 It really did not matter to me that the style was called Taekwondo, I could just as easily have walked into Judo or a Karate club.